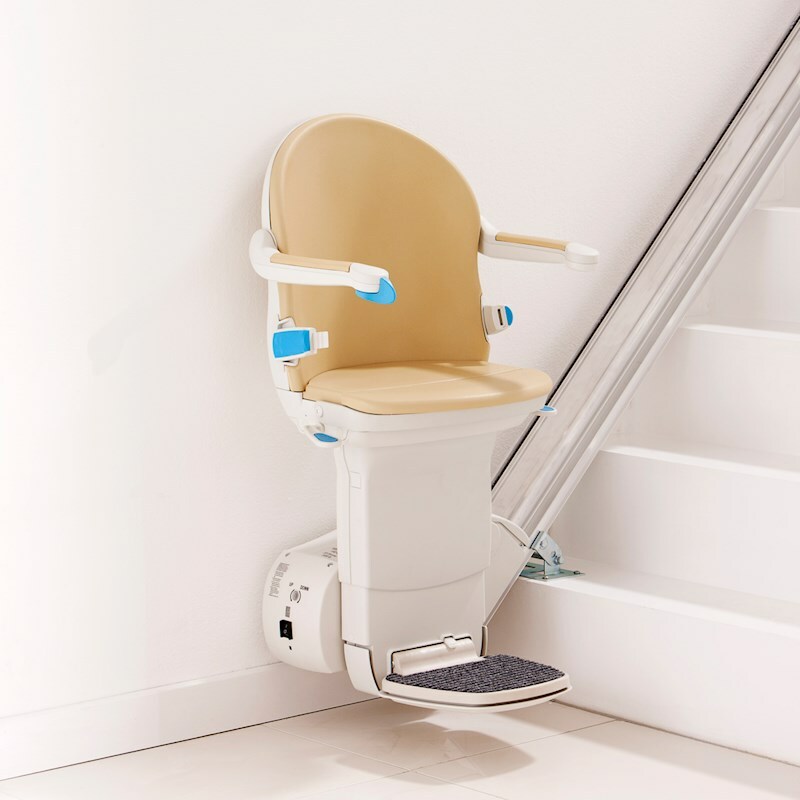 About Handicare | Bentley Mobility Services Ltd.
With over 125 years experience within the stairlift industry, Handicare develops its products on the basis of customers’ needs and requirements. We frequently talk to future and experienced Handicare users. The feedback we receive is incorporated into the design process and our products wherever possible, resulting in a contemporary and innovative package of features. This allows us to respond effectively to your demands, needs and expectations, and to meet them using high-quality materials and up-to-date technology. Over the years, we have installed stairlifts in just about every kind of house. Our stairlift portfolio has expanded to keep up with the times and has something for all situations. 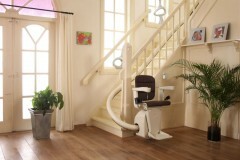 Our comprehensive range has a stairlift for practically every type of house. To learn more about Handicare’s 125 years of history, you can download this 118 pages book.